Busy times at work and home have kept me from doing much work with Fusion 360, as I've been splitting my time between a couple of long days at work, and doing a little reading on aircraft electricity for an upcoming test. But while I've been busy working and studying, I did have find myself visiting a nice little design aid I've used in the past. In my past design work, I've had design O-ring grooves, also called, glands. It wasn't something I did often. As a matter of fact, it always seemed I had to design a gland right after the information I had learned had faded into the fog of time. The process I've typically encountered for designing a shaft and bore for an O-ring involved finding the approximate size for the components to be sealed, then selecting an appropriate O-ring, then sizing the shaft, bore, and groove that would work for the design. All this was done by referencing the design data, adjusting the dimensions, and double checking again. It wasn't difficult, but it was tedious and time consuming. But recently when I revisited a little O-ring design, a lucky Google search led me to a website run by Apple Rubber, a seal supplier in the United States. The panel on the right of the home page is noteworthy. It's on that portion of the homepage you'll find the links I took the time to write about. Apple Rubber has provided some helpful resources to design O-ring geometry, as well as choose the right material for the medium and temperature range the O-ring will operate in. The biggest thing I used it for was their O-ring Calculator, which helps size O-Ring glands for proper size and compression of the O-Ring. You can find that link here. The O-Ring Calculator has provisions for standard and custom O-rings, as well as Imperial and Metric O-Ring sizes. So in short, it covers the situations the typical user will encounter. But the page doesn't stop at an O-Ring calculator alone, and even if it did, that would be enough. There's also a Chemical Compatibility Guide, and a Seal Design Guide. Both of these pages are well worth saving to your browser history! If you've worked with O-Rings before, you probably know that an O-Ring that will provide a long happy life sealing one fluid may be quickly destroyed in another medium. The Chemical Guide allows a user to quickly choose a medium that a seal will encounter, and then tells you how materials may be expected to hold up using a "Good/Bad" type of scale. 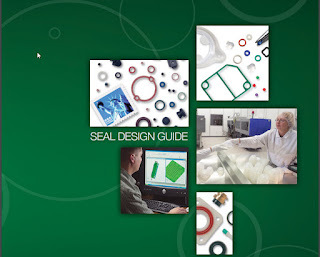 The cover off the Seal Design Guide. It's available as a PDF! 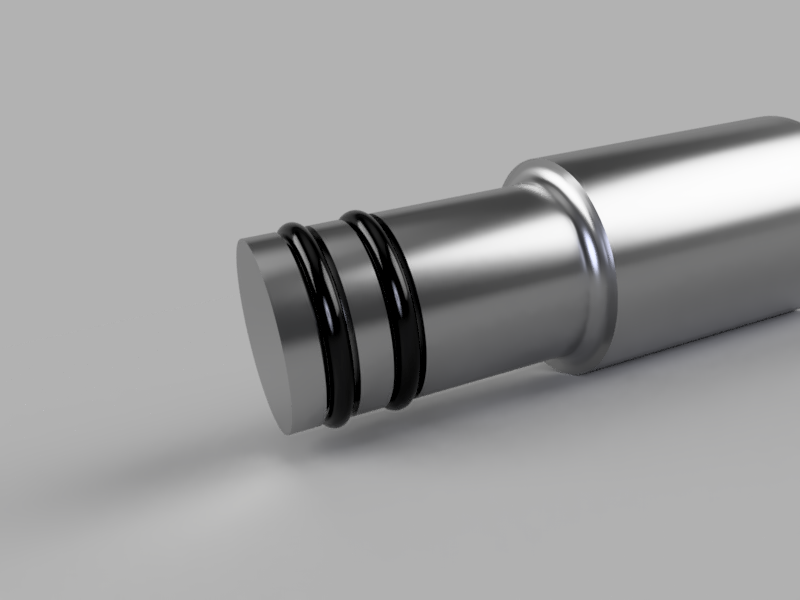 So give this website a try if you're looking to design, or just want to learn about designing for O-Rings, I'll certainly be using it again myself! And on that last note, just like my previous post on Coast Fabrication, I'm not getting compensated in any way for sharing this information. I just like the site enough that I think it's worth sharing! I prefer the Angst+Pfister Catalog. We call their O-Ring catalog the O-ring Bible. Thanks for the info! I haven't checked out their catalog. I'll have a look!